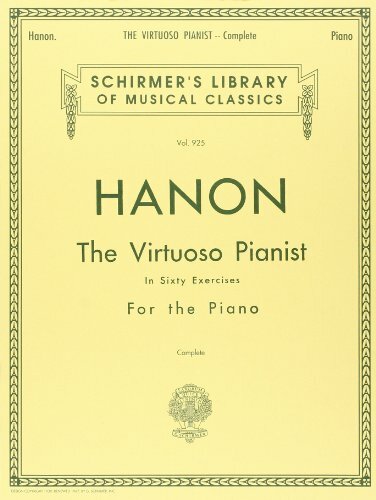 An essential reference for piano students and professionals for decades, The Virtuoso Pianist is more commonly known as "The Hanon Book." Its popularity is well warranted, as it serves as an excellent method for building strength and dexterity on the keyboard. 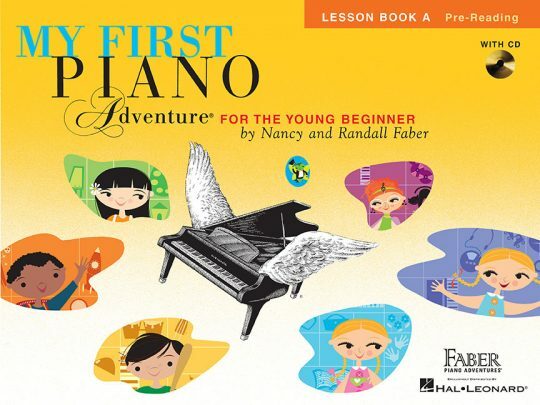 In sorting through the dearth of publications for beginner piano, Faber's series has become my most often used. My First Piano Adventure offers a fun, step-by-step method for introducing young beginners to the piano. 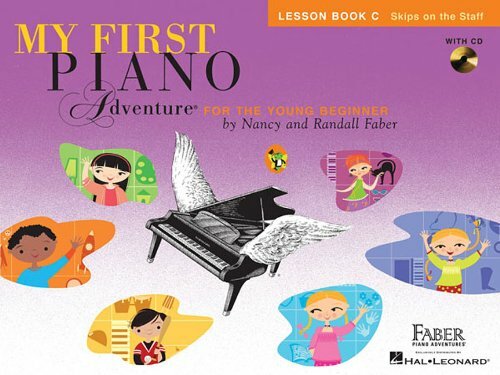 With traditional songs, classic compositions, and even some music history and theory, these books are a great way to get kids into the world of music. 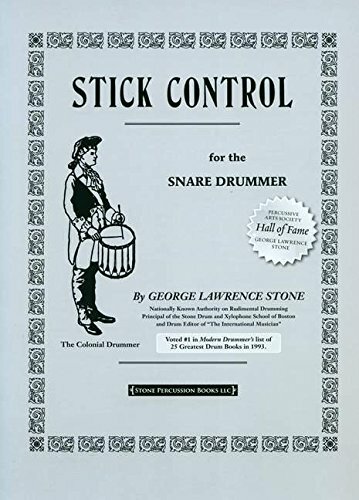 For many drummers, Stick Control is the foundation of learning and the first book in their collection. Stone's method is simply and succinctly mapped out, and provides critical technical challenges for drummers of all ability levels. I recently came across this great interview with the legendary Kenny Aronoff, who shares (among other things) a really usefull way to work Stick Control into your practice routine. 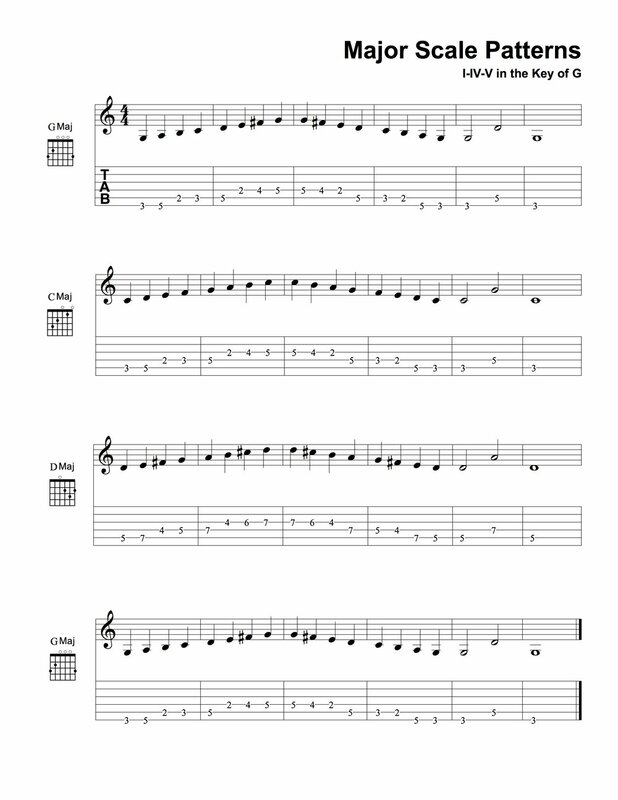 Here's a few worksheets for learning scale patterns on the guitar. 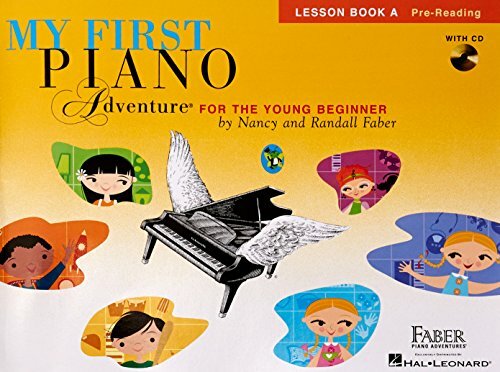 Each scale is notated with tablature, along with its parent chord. 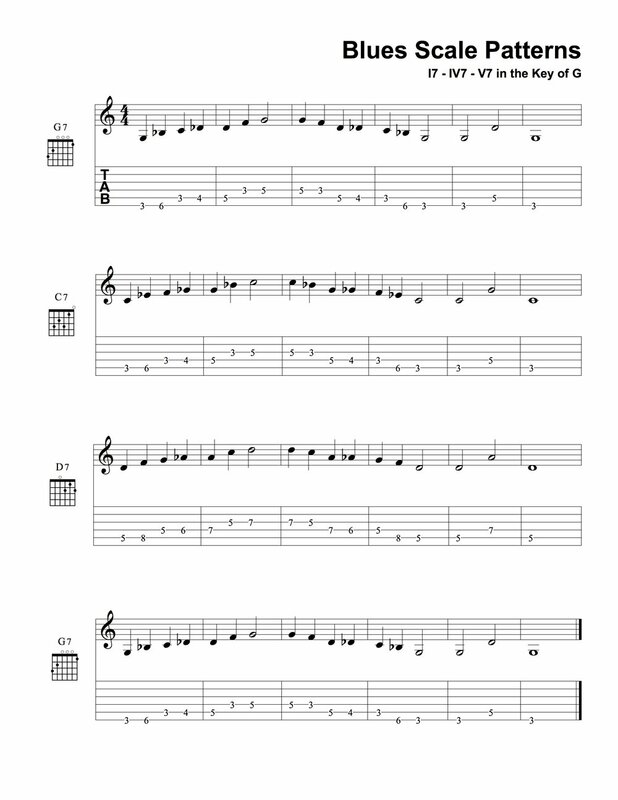 Refer to the drum set patterns on the Rock Basics I worksheet; play along and have fun! Here's a lead sheet transcription I did for Horace Silver's tune "Pretty Eyes." Be sure to dig on the full record, entitled The Cape Verdean Blues. Today is Bob Dylan's 75th birthday. That alone is enough of a reason to pay tribute to the great songmaster, who is still touring the world and releasing albums. A hero in the highest degree, his artistry is matched only by his longevity. Dylan's stature in the pantheon of musical greatness is becoming more lonely these days as his illustrious generation begin to shuffle off, so respect is due while he's still here to receive it. 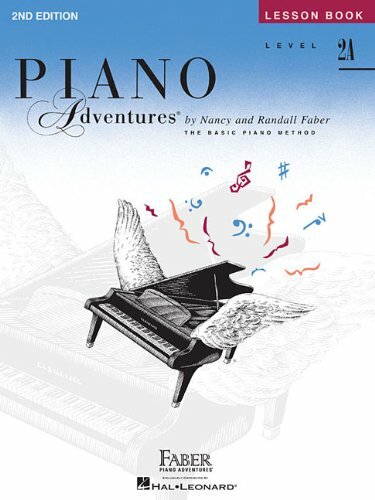 As a small offering, I decided to repost a live recording from a 2008 recital in Philadelphia. 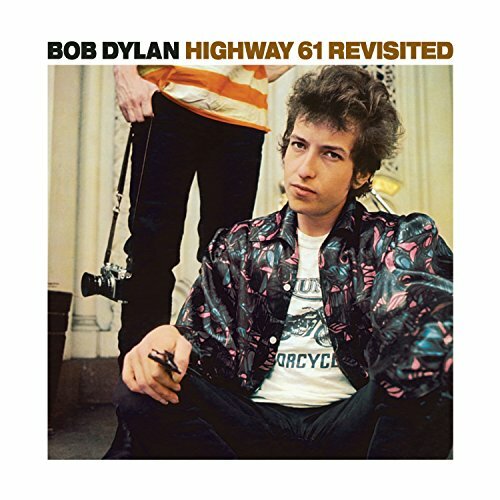 I was charged at the time with constructing a solo piece for drum set, and I chose to arrange Dylan's "Ballad of a Thin Man" from Highway 61 Revisited. 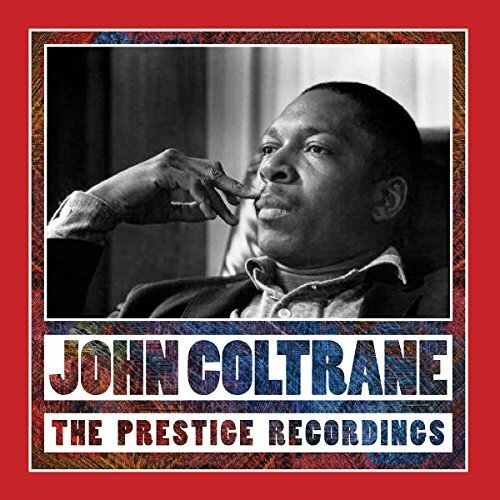 I wasn't especially interested in pure solo drums at the time, so I arranged the verses around my vocal. It was an interesting challenge to adapt the tune for drums and vocal with no harmonic accompaniment, and am grateful for the inspiration to test the limits. 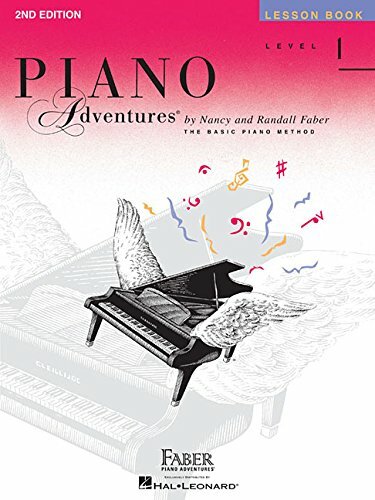 Have a listen to the rest of the recital, or just go listen to some Bob Dylan records. Seriously.